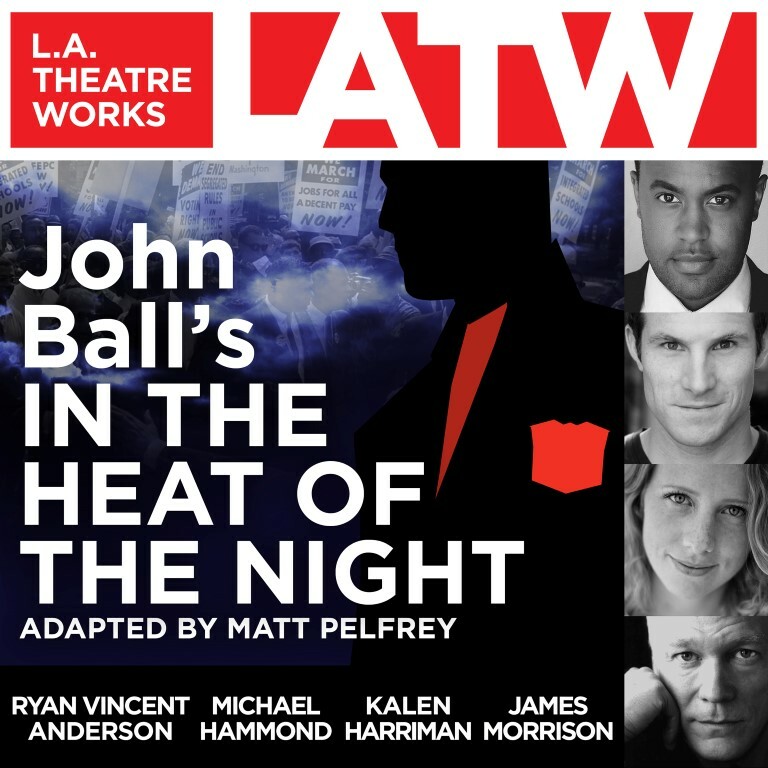 L.A. Theatre Works records plays live in performance. 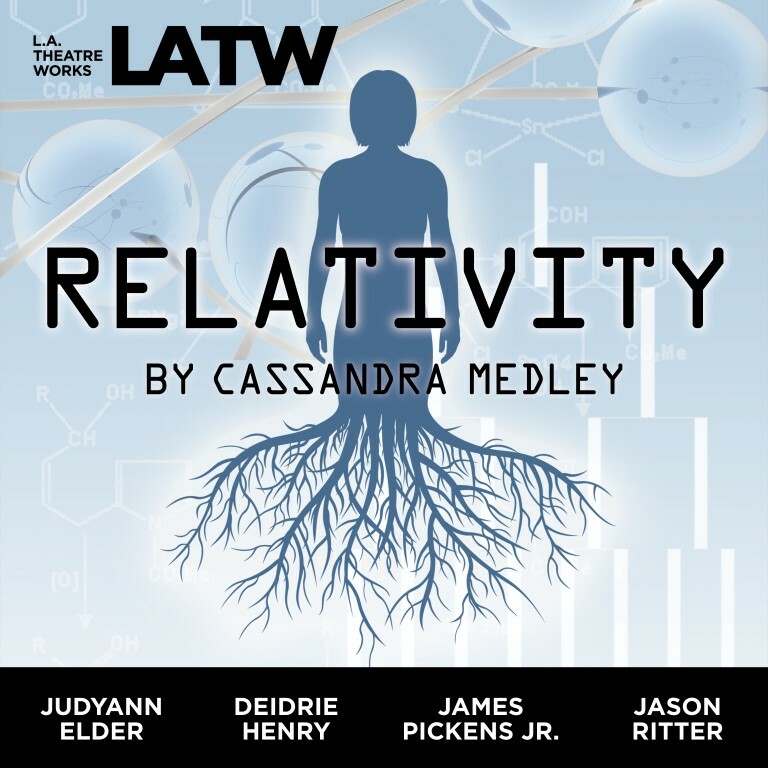 We stage our shows in an audio-friendly format, so actors speak directly into microphones while we add sound effects and music to create an immersive audio experience. 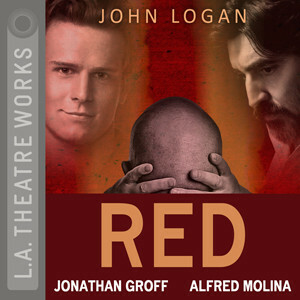 We've recorded over 500 plays in this way - everything from Shakespeare and Oscar Wilde to Arthur Miller and recent Tony winners - and turn the recordings into podcasts, streaming audio, radio shows, and CD’s, so you can listen to great theater anywhere. Because of our unique format, we attract a lot of top-name talent: our actors have included Chris Rock, Bobby Cannavale, Jane Kaczmarek, Kathleen Turner, Simon Helberg, Amber Tamblyn, Dana Delany, Stacy Keach, Jon Hamm, Matthew Rhys, Alfred Molina, Jonathan Groff...and an ever-expanding list of stars from TV, stage, and film. 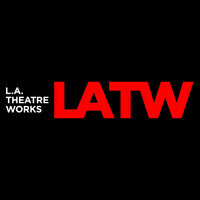 Find out more about L.A. Theatre Works by following us on Facebook and Twitter, and on our website at LATW.org. Two stories about art and obsession. 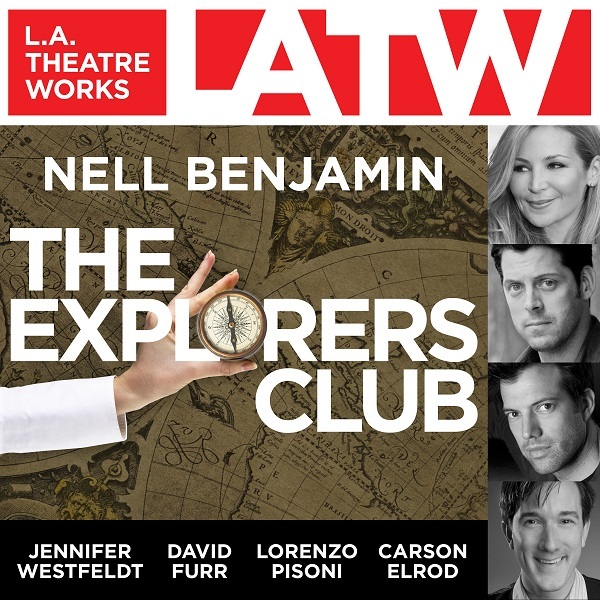 Nathan Lane and David Paymer star in Neil Simon's comedy classic. 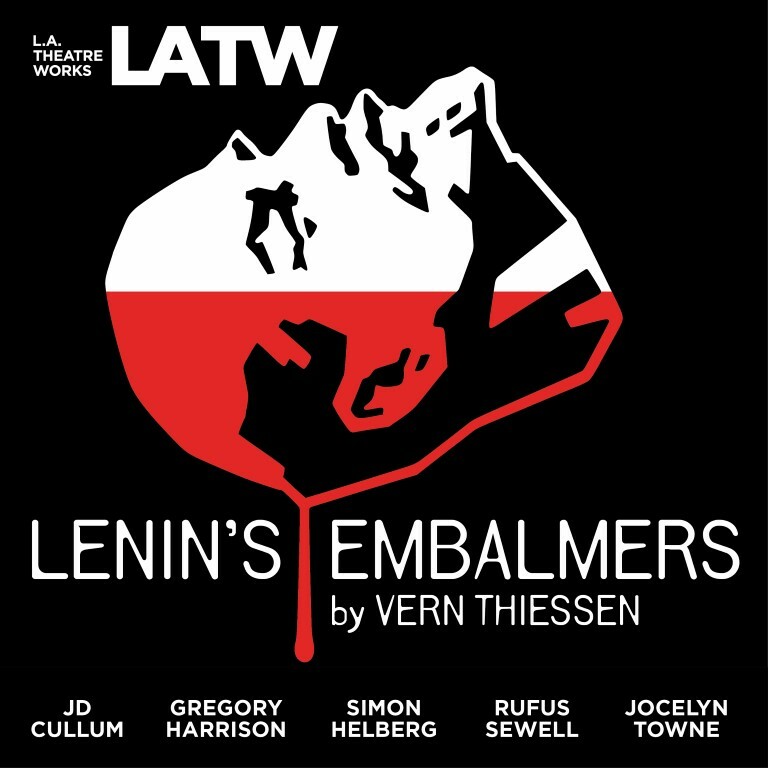 Simon Helberg and Rufus Sewell star in a dark comedy about the race to preserve Lenin's body. 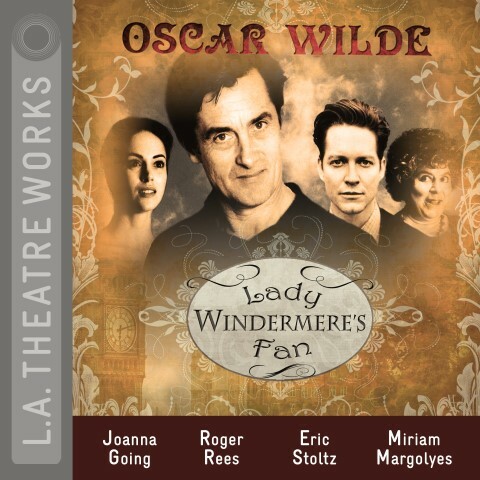 The irreverent satire that launched Oscar Wilde’s series of classic comedies. 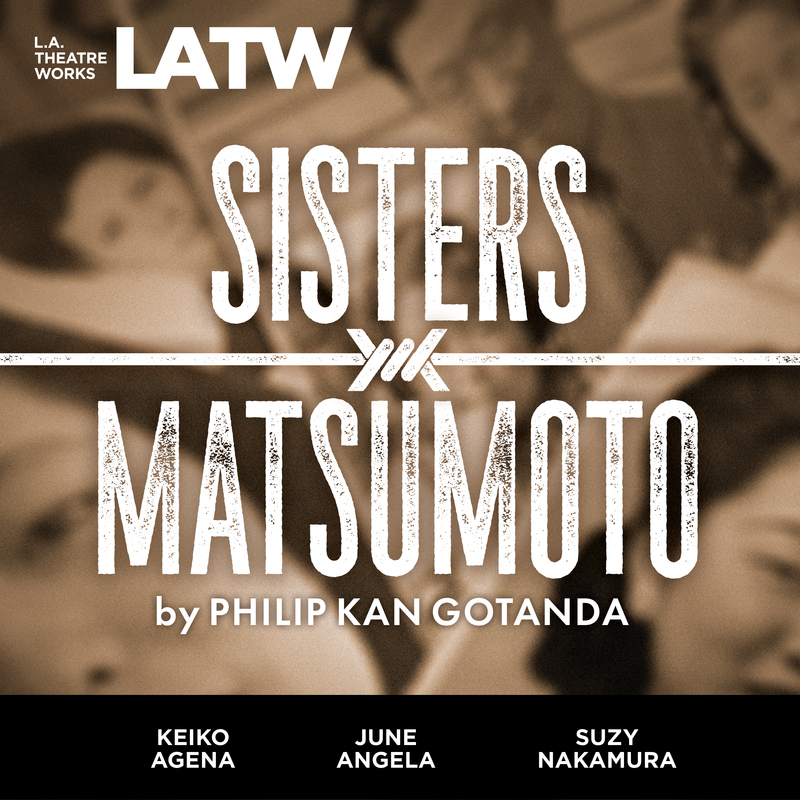 After years in an internment camp, a Japanese-American family struggles to adjust to their new lives.